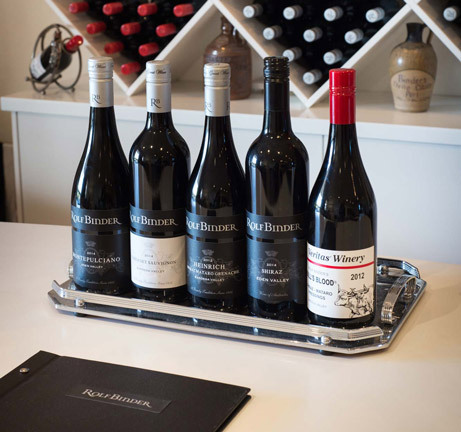 Located on the beautiful Seppeltsfield Road scenic drive, our inviting cellar door is centrally located and open for wine tastings and sales from 10am – 4.30pm Monday to Saturday and 11am – 4pm on long weekend Sundays and Public Holidays. 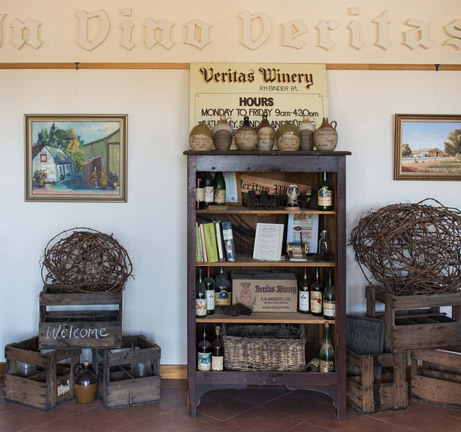 Enjoy tasting your way through an extensive selection of premium white and red wines from our carefully crafted tasting list. Includes special releases from the Rolf Binder, Magpie Estate and JJ Hahn ranges. A special tasting of our fortified range, including Tawny, Black Muscat and Tokay. 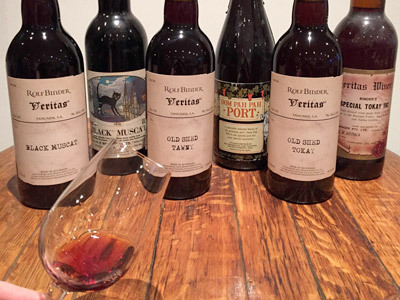 Our business began with fortified wine making in 1955 and we are lucky to have these treasures in our portfolio. 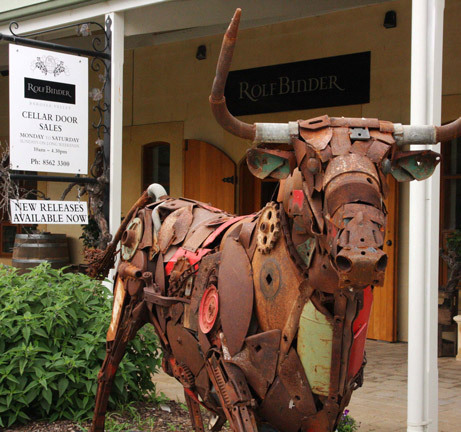 They invoke a sense of the Binder family as well as the Barossa’s wine history. 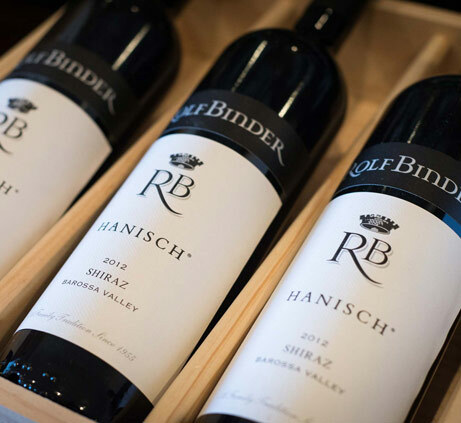 For those that love a full bodied, classic Barossa Shiraz, enjoy a rare tasting of our two top Shiraz wines – the Hanisch and the Heysen. 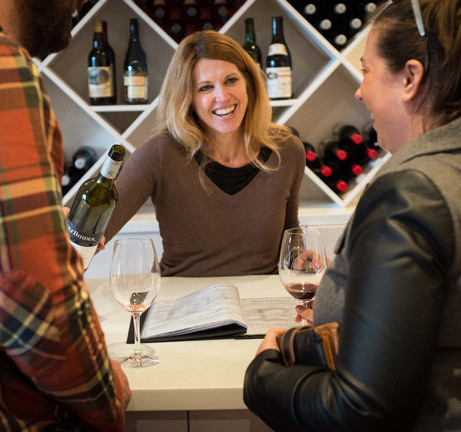 These limited wines are not typically available for tasting, so take the opportunity to sample the very best from Rolf Binder. 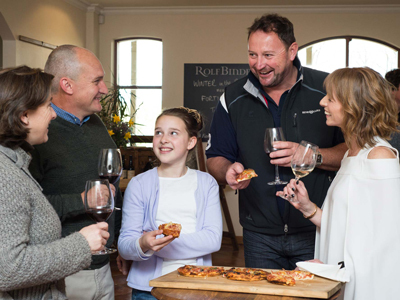 Relax in our recently renovated tasting room or out on the verandah and enjoy views across lovely gardens and vineyards to the Barossa Ranges. Our beautifully hand-crafted, 6 metre Norfolk Island Pine table is the ideal place to enjoy a glass of wine with family and friends (seats 20). Locally made mini Pizzas with various toppings available, served with complimentary Barossa olives – $20 each (serves 1-2). Available daily, all day. Hungarian Goulash made with the Binder family recipe, served with cucumber salad and local rye bread. Available June/July/August only, 12-3pm.